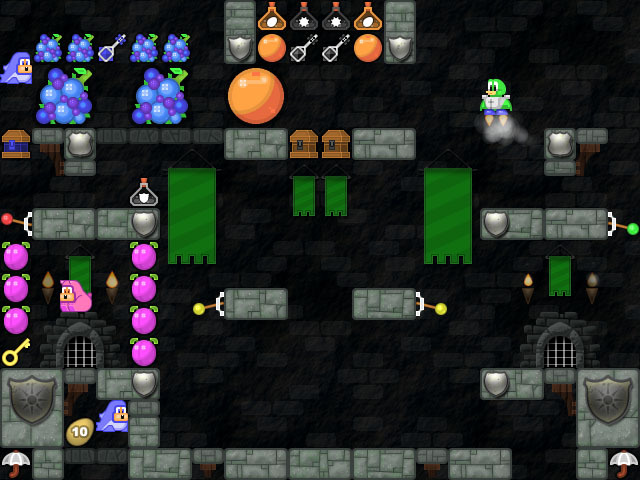 Jamie Woodhouse's classic action arcade platformer arrives as first paid game on independent online distribution platform. SAN FRANCISCO, CA � January 19, 2009 � Qwak was released today on the Archive Games distribution platform. 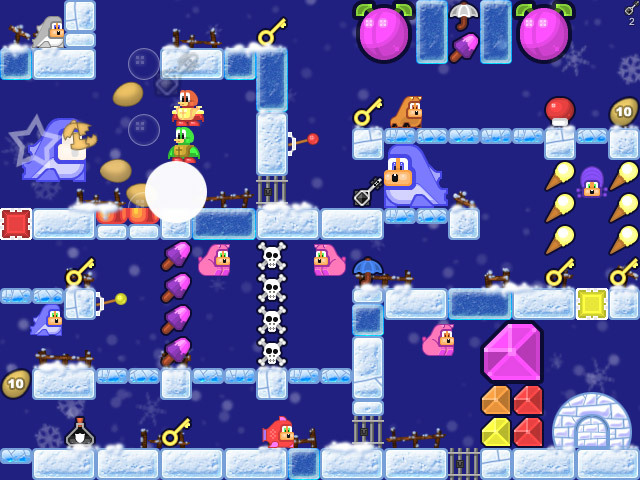 In Qwak, players guide a duck through 70 fun and challenging levels. 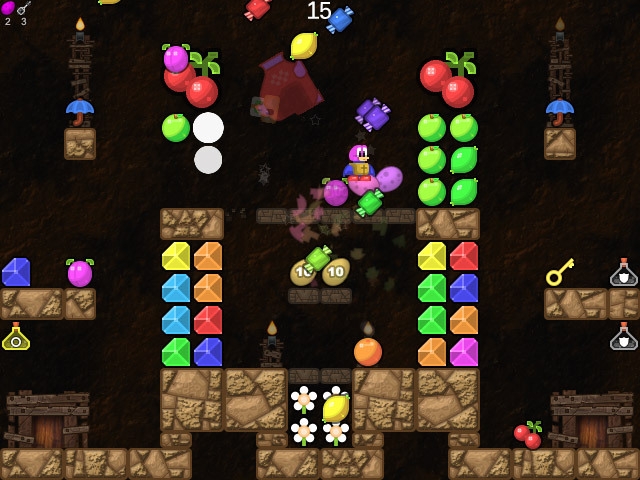 Players try to gain higher scores by collecting fruit. 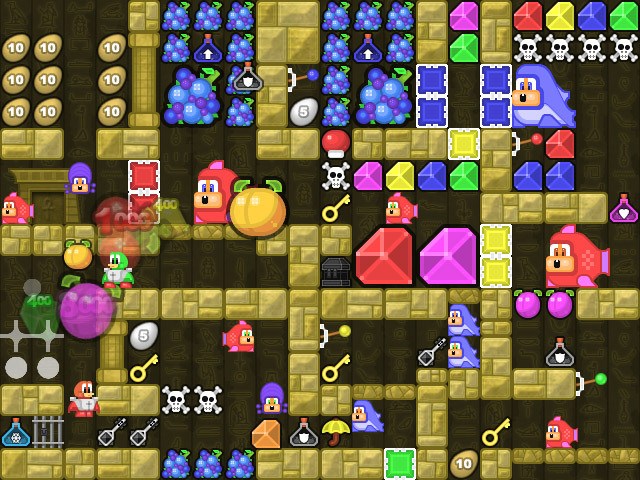 Players will also find numerous other objects in their adventure: keys to unlock doors, jet boots to fly across the screen, umbrellas that cause fruit to rain from the sky, and eggs to throw at the player's enemies. Many more secret hidden bonuses await those who play through the game! Players do not have to brave alone the six visually stunning worlds depicted in Qwak -- they can bring along a friend to help them in the cooperative gameplay mode. 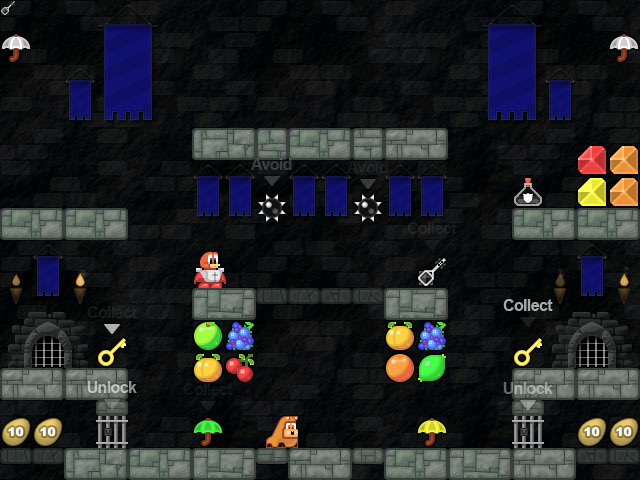 Players can post their high scores to a global high scores list. Qwak was initially released nearly twenty years ago for the BBC Micro by game developer Jamie Woodhouse. In today's PC release, the classic arcade action gameplay has remained from that age -- though the graphics and sound have been updated. The end result is a highly polished arcade experience which is fun for gamers new to the franchise and those who have played Qwak on another platform before. Archive Games, a distribution platform for independently made games, is proud to welcome Qwak to their games catalog. Archive Games, known for its selection of independently made free games, is excited to offer Qwak as its first paid game. Said Archive Entertainment owner Robby Zinchak, "We're thrilled to have Qwak join our line-up of independent games! We hope that by distributing paid games as well as free games, we are able to financially assist the plight of the independent game developer. 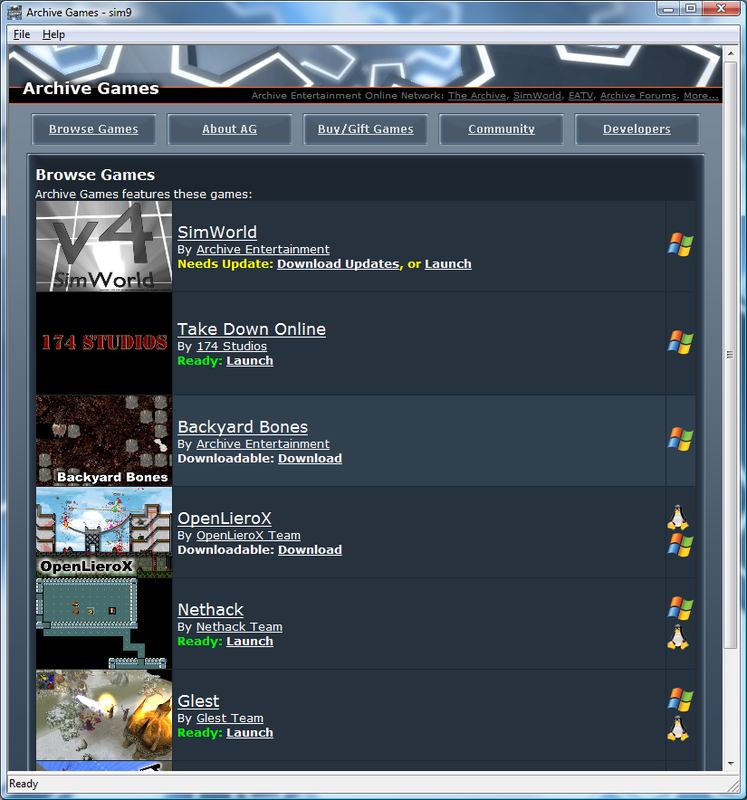 Archive Games allows users to quickly find great independent games, and now, even support the authors of those games.